Flash Slideshow Maker is an amazing, free Windows program, that is part of the category Design & photography software with subcategory Animation (more specifically Flash Animation). 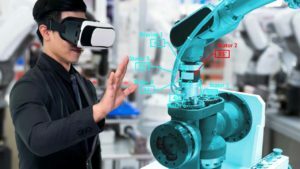 Since the software joined our selection of software and apps in 2006, it has achieved 284,507 installations, and last week it achieved 36 downloads. 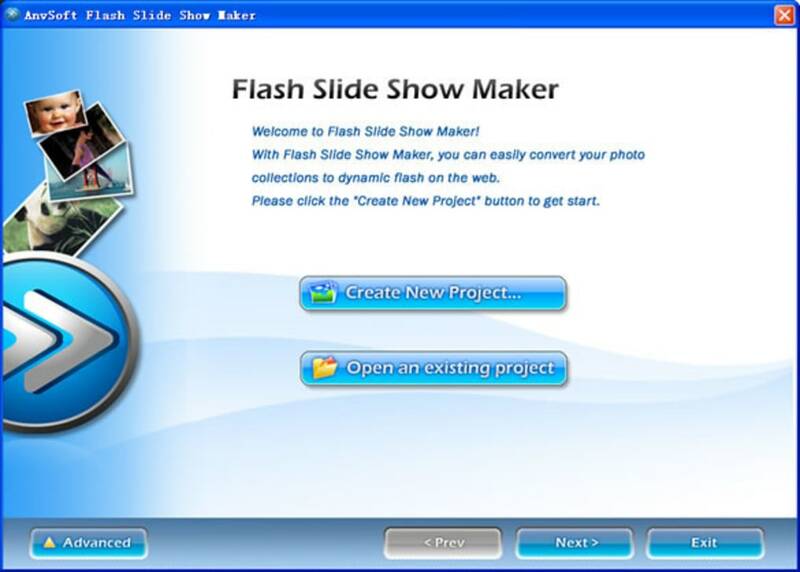 Flash Slideshow Maker is a light software that takes up less space than the average program in the section Design & photography software. It's a software often downloaded in India, Bulgaria, and Pakistan. It's available for users with the operating system Windows 98 and previous versions, and it is available in English. The software version is 2.50 and its last update happened on 5/4/2007. 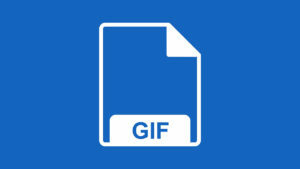 Flash Slide Show Maker is a Flash album creator to make animated photo slide shows with SWF as the output format. 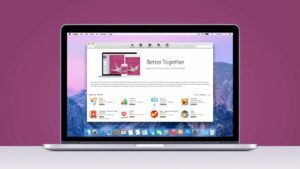 It transforms your digital photo collection to Macromedia Flash file format (SWF) with which you can share your memorial moments with your family or friends on your own homepage or website. 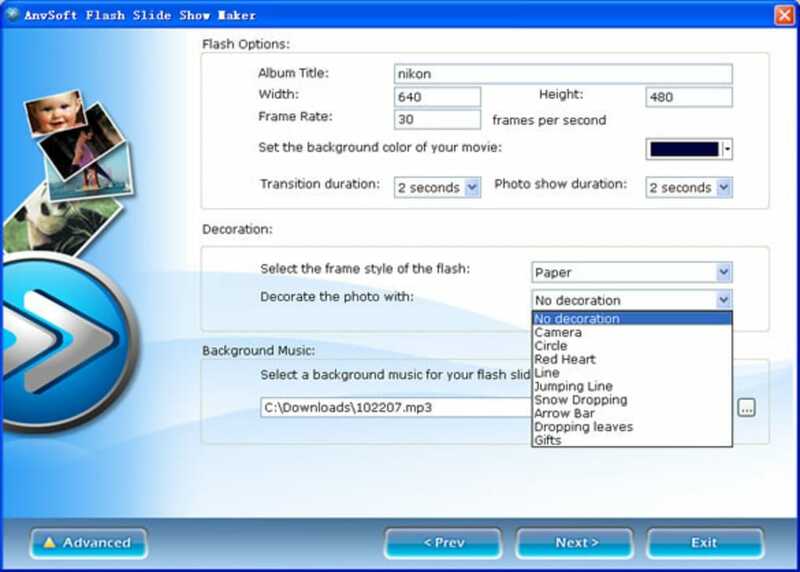 With ANVSOFT Flash Slide Show Maker, you can easily turn a folder full of still images into a stunning Flash slide show with background music and special transition effects. This Flash slide show software allows you to add nice looking animated slide shows to your website in no time. 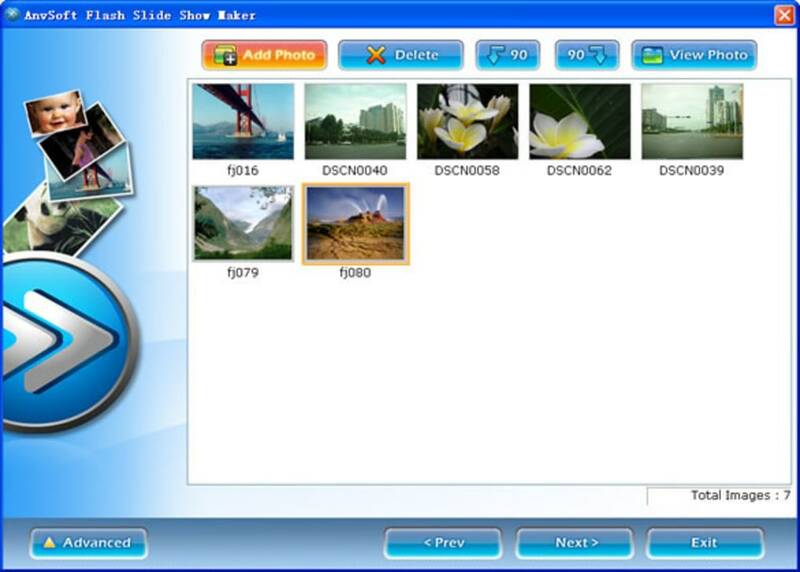 ANVSOFT Flash Slide Show Maker is extremely user-friendly. Its friendly user interface enables you to create amazing slide shows out of your digital photos with quick and simple steps. No Flash knowledge or programming skills are required. Everyboday can make a flash album in less than five minutes. This is not what it is supporsed to be!!!!!!. Would'nt know. HTC Home which is a weather program loads in stead of what is advertised. I am looking for a slideshow maker, not a wheather report. What do you think about Flash Slideshow Maker? Do you recommend it? Why?